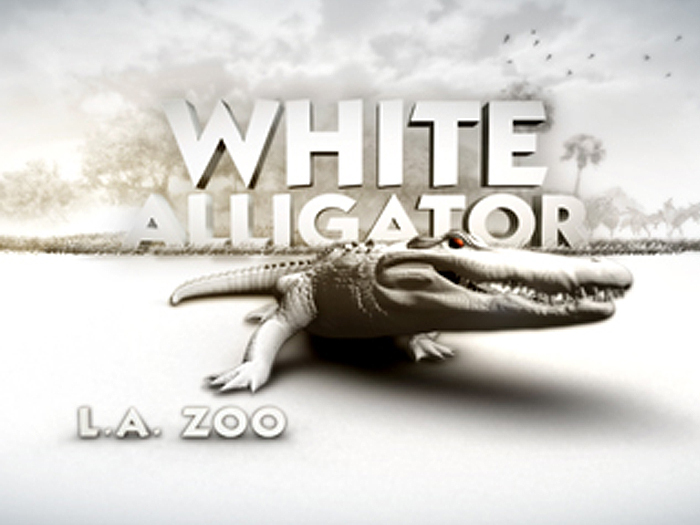 Our client asked us to build a life-like white alligator to be used in a advertisement for the real alligator that would be at the Los Angeles Zoo. 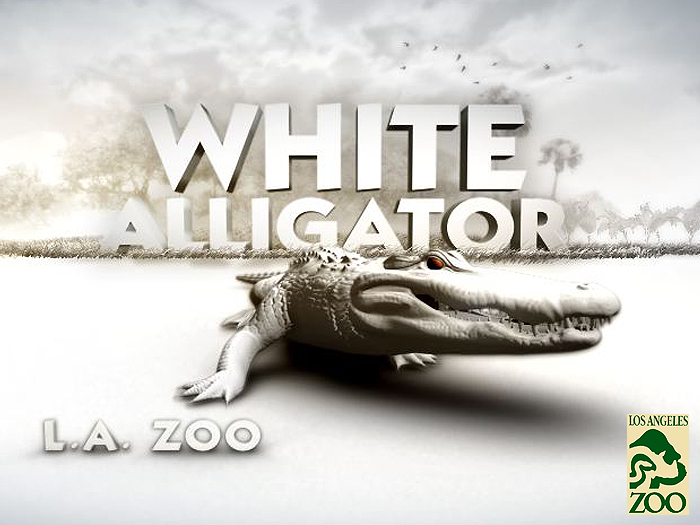 We were able to work with the talented team at Colourmovie to get a look that matches the white alligator in the exhibit. 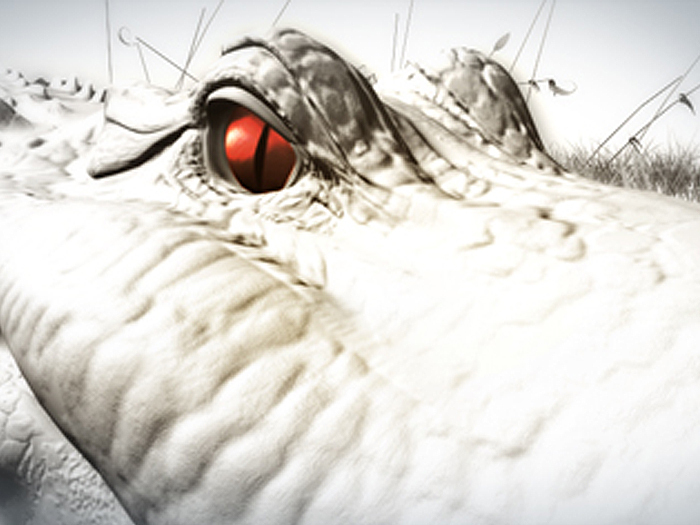 From there we modeled, textured, and built the animation rig for the team of animators at Colourmovie. The rest is what you see in the commercial.